I am a physician, currently practicing as an Anesthesiologist. My other passions are finance and investments. As of 2013, I have passed all three levels of the Chartered Financial Analyst (CFA) exams, all in my first attempts. I received my Masters of Business Administration degree in 2008. I received my certification as a securities specialist from the Philippine Stock Exchange in 2009. Did Cebu Pacific Cash In On the AlDub Phenomenon Without Paying or Even Asking for Permission? @Senyora and Her Ilk – Are Parody Social Media Accounts the New Tastemakers? A Blog Post to Gold’s Gym Philippines: “Thanks” for Kicking Us Members Out! Do New MLMs Just Reuse and Rebrand Products of Failed MLMs? CFA Level I and II 2015 Exam Results Are Out! 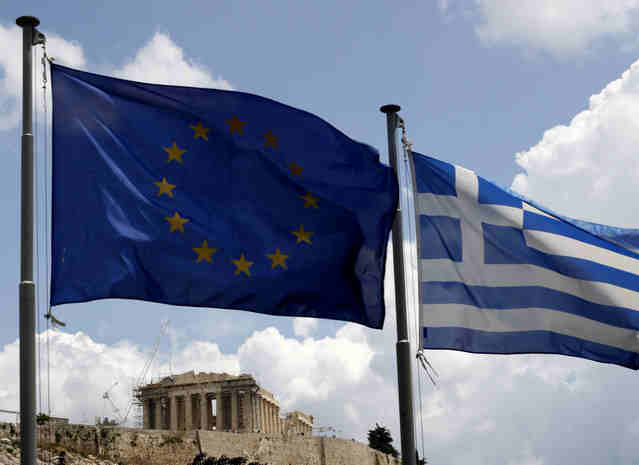 Eurozone ministers are gathered in Brussels today to determine the fate of Greece in the Eurozone, and by consequence, the fate of the Euro itself. Greece may be bankrupt (according to its Finance Minister), but it is the only country that can boast of having a Hermes bag made out of the image of its flag.